• Control systems for demolition crushers and shears. • Bucket movement control systems. • Regeneration movement systems with automatic release. • Rotating turret control system. 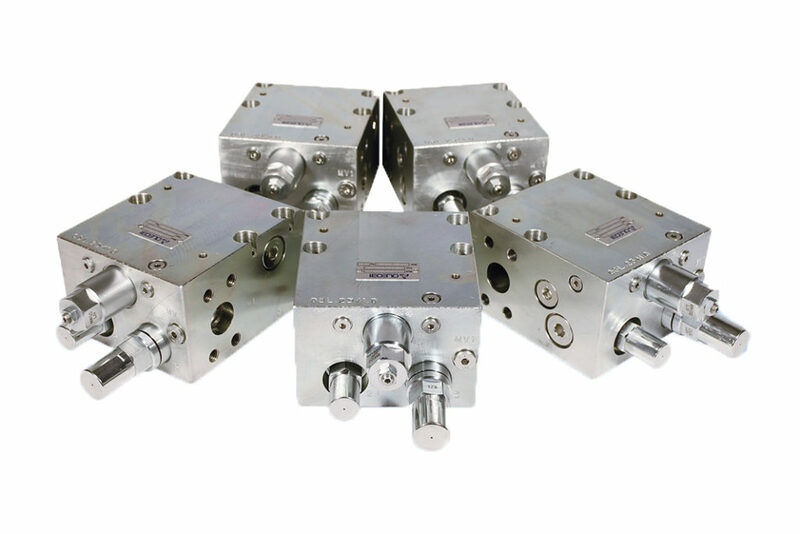 The use of cartridge valves especially created for difficult applications allow us to develop ad hoc systems for the most varied applications. 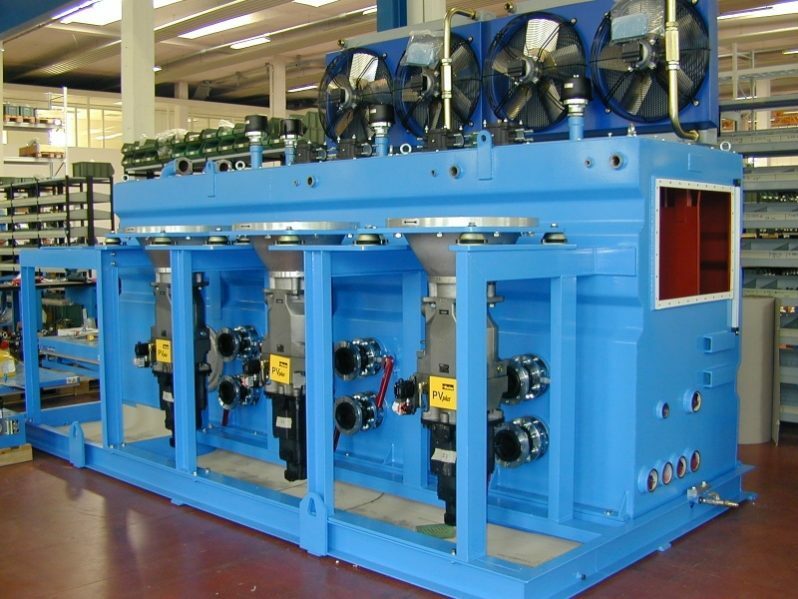 Main Componentsi: accumulators, heat exchangers, thermometer, pressure gauges, tank 8000L. Dimension: 4500 x 225 x 2748 mm – 3711 kg. Structure in carbon steel with coating for external environment.